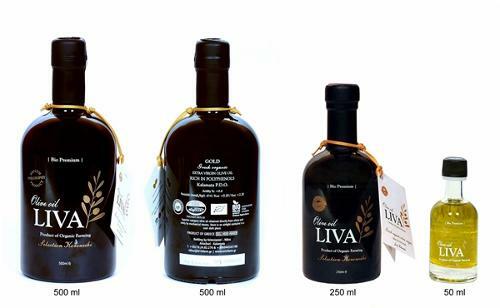 ITIMAT FOOD TRADE CO., Olive oil, export olive oil, High Quality Aegean Virgin Olive Oil, on EUROPAGES. EUROPAGES > Olive oil > ITIMAT FOOD TRADE CO.
Itimat Construction Food Trade Co. is a group of companies doing business in construction, construction inspection, food, coffee management, beverage and olive oil supplying/selling and exporting. We export raw virgin olive oil which is already sold to domestic market. Our company is in cooperation with the selected well known olive/olive oil suppliers in Aydin- Aegean part of Turkey where is famous with its olives. 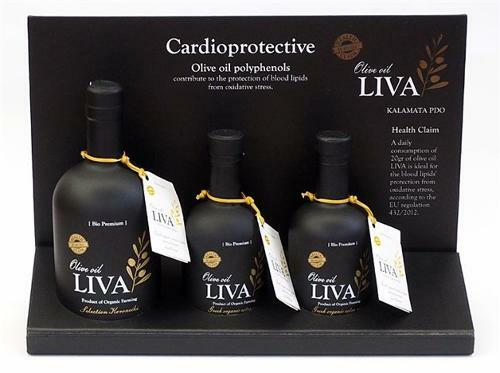 Handpicked best quality Olives, proper selection and immediately carried to the oil press and then cold crushed to better save fruity aroma and the typical spicy taste. All our suppliers are certificated by the quality control departments. 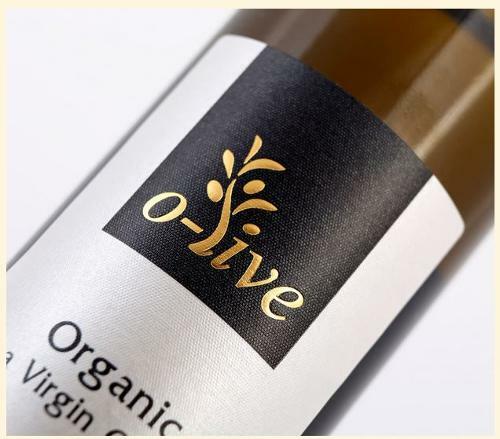 Our company target is to serve our boutique olive oils named Serin Virgin Aegean Olive Oil to domestic & international markets and expand our export market all around the world therefor we will be pleased to contact with the related companies.